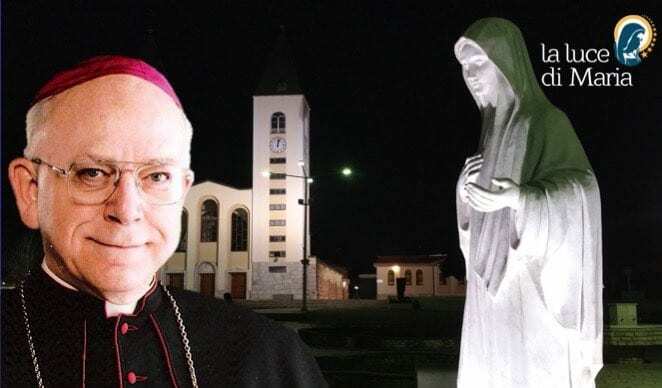 Monsignor Thomas L. Dupre, Bishop of Springfield (Massachusetts, USA), is one of those prelates who wanted to visit Medjugorje, to bring back to their homeland everything that happened in that place touched by divine grace. The one who led him there was a priest on his sixth trip to Bosnia-Herzegovina: “I came with a friend, Father Henry Dorsch, who has been here five times in the last 15 years. This is his sixth time. 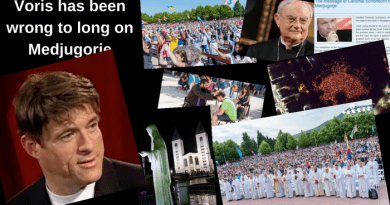 He has spoken many times about Medjugorje and is certainly a very committed, devoted and good Priest. He always speaks very well of his experience here in Medjugorje. 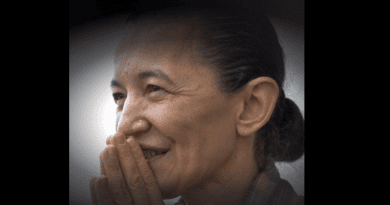 Thus, it is useless to say that I was influenced by him, as by many other people who spoke of their coming to Medjugorje. This interested me and I had the opportunity to come here this year . I came here to see with my own eyes and listen with my ears and then formulate my impressions “. Monsignor Thomas L. Dupre, who as a boy was “fascinated” by the apparitions that took place in Fatima. 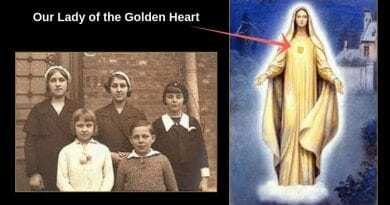 “When I was eleven-twelve I already had a strong devotion to Our Lady of Fatima . I am still today and I really believe in that appearance. Also in Lourdes. When I was ten, I saw a film called “The Song of Bernadette”, which tells the story of Bernadette and Lourdes. I was very moved, it was very important to me. These two apparitions have been a large part of my life. 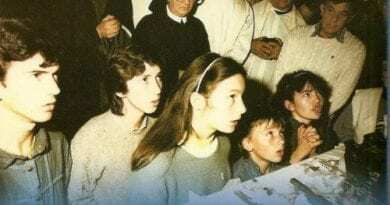 Medjugorje is a little different, because it has not yet received the full recognition of the Church and, like many others, I await the final decision of the Church.